Kiehl’s has been a leading brand in the beauty and skincare industry for decades. The brand was started nearly 100 years ago, with their first pharmacy. Today, the brand still sticks to their roots, providing effective skincare, bodycare and personal care, inspired by natural ingredients. Today, we’re looking at their Glow Formula Skin Hydrator, which moisturizes while simultaneously adding a subtle, yet lasting glow. We’ll be taking an up close look at the formula behind this product to help you decide whether it’s worth trying out. So without further adieu, let’s get started! 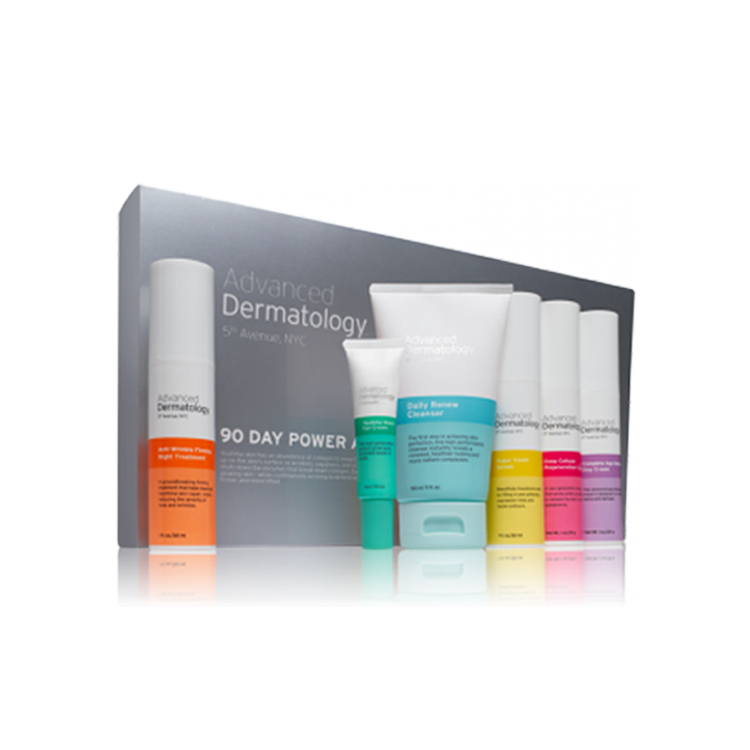 Who is the Glow Formula Skin Hydrator For? The Kiehl’s Glow Formula Skin Hydrator serves as a hybrid makeup and skincare product and is suitable for most skin types. This formula will probably suit those who are looking for a more natural looking makeup look as opposed a full coverage effect, as this product does not offer much coverage. Additionally, this product also only comes in one shade, so you may find that the undertone or color is too dark or light for your skin tone to produce the ideal effect. The Kiehl’s Glow Formula Skin Hydrator is a hybrid skincare product allows you to create that radiant, lit from within glow. The product itself can be used in several different ways, depending on your own makeup and skincare preferences. First up, this product can be used as a simple daytime moisturizer for everyday wear. 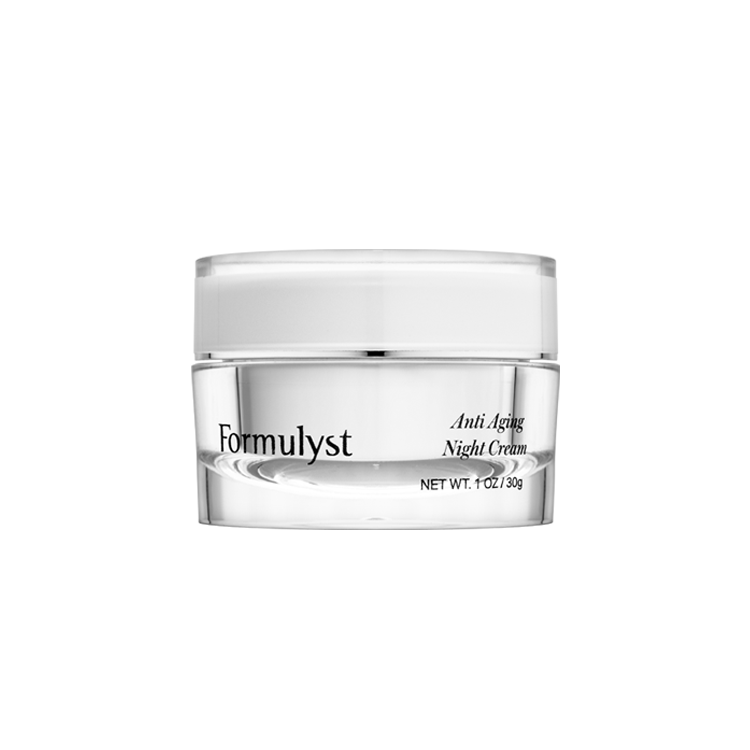 The formula is antioxidant-rich, which helps to protect your skin from free radical damage, as well as environmental stressors like UV rays and pollution. The product is formulated with 95% naturally derived ingredients, but it is worth noting that this is not exactly the same as using only natural ingredients. Kiehl’s considered their ingredients to be naturally derived if they retain more than 50% of their molecular structure after they have been processed. Secondarily, this product can be used as a primer. If you enjoy the dewy or luminous look, this formula includes illuminating minerals that reflect light, giving you that radiant look. These illuminating minerals can also help to reduce signs of fatigue or dullness, making it an great option for early mornings. Lastly, the Kiehl’s Glow Formula Skin Hydrator can also serve as a very lightweight tinted moisturizer, or mixed with your foundation to create a more full coverage makeup product. This product does come in one versatile shade, which adapts to your skin tone to create a seamless finish. While the Glow Formula Skin Hydrator won’t be able to cover everything, the light reflecting particles and adaptive shade will help to even out your skin tone and give you that fresh-faced glow. Additionally, if you want a little bit more coverage, this product plays very well with others, and can be mixed into your favorite foundation or BB cream to create the perfect amount of coverage for you. This formula starts out with a base of water, dicaprylyl carbonate, octyldodecanol, glycerin and caprylic triglycerides. Dicaprylyl carbonate is an emollient ingredient that is excellent for creating that moisturized, velvety finish on the skin that we associate with most primers. Octyldodecanol is a multi-purpose long chain fatty acid that can act as an emollient in moisturizing formulas like this one, but can also help to ensure that the product doesn’t separate over time. 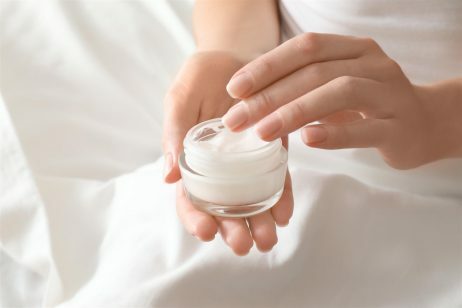 Glycerin and caprylic triglycerides on the other hand, are extremely common ingredients in skincare and makeup products, and serve as humectants and emollients in moisturizing formulations. Moving on to the core of this formula, some of the most interesting ingredients within the Glow Formula Skin Hydrator are squalane, willow bark extract, and pomegranate extract. Starting off with squalane, this ingredient has become increasingly popular in more recent skincare products, mainly because of advancements in the technology behind this ingredient. Squalane is actually refined form of squalene. Squalene has been in products for decades, but previously had only been found in shark liver. Today however, we’ve found ways to extract squalane for more sustainable, cruelty-free sources like olives and sugar cane. Squalane today is an incredibly beneficial oil, that is extremely moisturizing, without the typical greasy feeling that comes along with using rich plant oils. Squalane absorbs quickly into your skin, and is actually, already produced within your body. Next up we have willow bark extract, which has been a huge favorite for those with acne. Willow bark extract is widely considered to be a natural form of salicylic acid, and has been shown to deliver the same results and benefits as salicylic acid. Willow bark extract helps to promote cell turnover as well as gently exfoliating the skin. Finally, pomegranate extract can help with a number of skin concerns. First and foremost this ingredient extremely rich in antioxidants, which can help protect your skin from environmental stressors as well as damaging free radicals. Pomegranates also have anti-inflammatory properties that can help with a variety of skin concerns including rosacea, as well as more common concerns like acne. How To Use The Glow Formula Skin Hydrator? The beauty of this product from Kiehl’s is that it can be used in so many different ways. 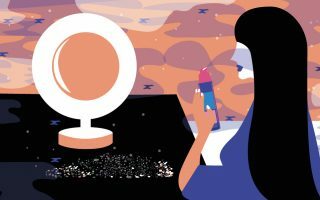 Whether you’re looking for a morning moisturizer, a lightweight bb cream, an illuminating primer or a foundation booster, this product can do all of these things in one step. Even though this product has only just launched, it’s already recieved quite a bit of positive press. At the moment, the Glow Formula Skin Hydrator has 40 reviews on the Kiehl’s website, with 80% of reviewers stating that they would recommend this product to a friend. Some of the most common feedback we saw was from though who loved how this product was able to revive their skin when it was looking less vibrant than they would prefer, as well as how versatile this product was. But we’d love to hear from you! Have you tried this new release from Kiehl’s? Let us know you thoughts in the comments section down below!